This blog is a continuation of my examination of Kodak’s 2007 Annual Report with focus on understanding the information contained in their income statement. A company’s income statement summarizes their revenue and expenditures to reveal whether the organization is operating at a profit or loss. The income statement is a significant financial document in Kodak’s Annual Report because it discloses the top and bottom line earnings which give shareholders more information about the company’s profitability (Understanding the income statement, 2011). By analyzing this statement closely, investors can determine whether the company is operating efficiently or whether they are struggling to keep their doors open. This research will take a closer look at the annual report’s income statement to understand Kodak’s financial condition during that time to determine whether they were operating effectively and to assess their future. The study will include an analysis of the net sales figures and cost of goods to help determine their gross profit ratios. In addition the research will examine the company’s operating profit figures to identify their source of revenues and assess their profit margin levels. The findings of this research will conclude that although Kodak continued to operate at a loss in 2005 and 2006, by 2007, they revealed they still had some life left in them when their records reflected that they finally had a profitable year. As I mentioned, income statements are important to investors because they summarize a company’s revenue and expenditures. Fraser and Ormiston (2010) suggest that the information reported on income statements can help investors determine the financial performance of an organization, but points out it is only one of many components that comprise the financial statement package to help paint a true picture of how well a company is being managed (Fraser & Ormiston, 2010). 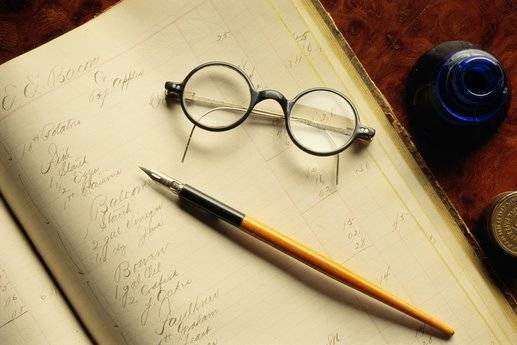 Income statements are reported in two common formats: (a) a multi-step configuration that includes a variety of profit measures including gross revenue, operating profits, and before tax earnings; and (b) a single step format that combines all revenue items and expense deductions to reveal net income figures. In addition, special categories like discontinued operations and extraordinary transactions are also included on these documents so that analysts have more information to understand the broad landscape of an organization’s performance levels so that they can ascertain how efficiently the company is being managed. Without income statements it is difficult for business owners to monitor and control expenditures. Ittelson (2009) postulates income statements are important because they reveal such information like how costs are spent for material and labor to create a product and whether the expenses that are allocated to develop, sell, and account for their products brings in enough revenue to cover the cost of their investments (Ittelson, 2009). For example, Kodak’s income statement (see Exhibit A) indicates that during the accounting period from 2005 to 2007 net sales continued to plummet. In 2005, they reported net sales figures of $11,395 (in the millions) which decreased by 7% in 2006 ($10,568) and dipped even lower in 2007 ($10,301) when figures dropped down another 3%. This means that during that three year accounting period, Kodak’s sale figures dropped a total of almost 10%. In the meantime, the net profit figure during that three year period showed significant changes. For instance, in 2005, net profit numbers indicate that Kodak experienced a loss of $1,261 (in the millions). In 2006, net profit outcomes still showed that the firm was operating at a loss ($601) however, the loss revealed a 52% increase from the loss they reported the previous year. That means that although the company was still losing money, it was not as significant as the prior year. 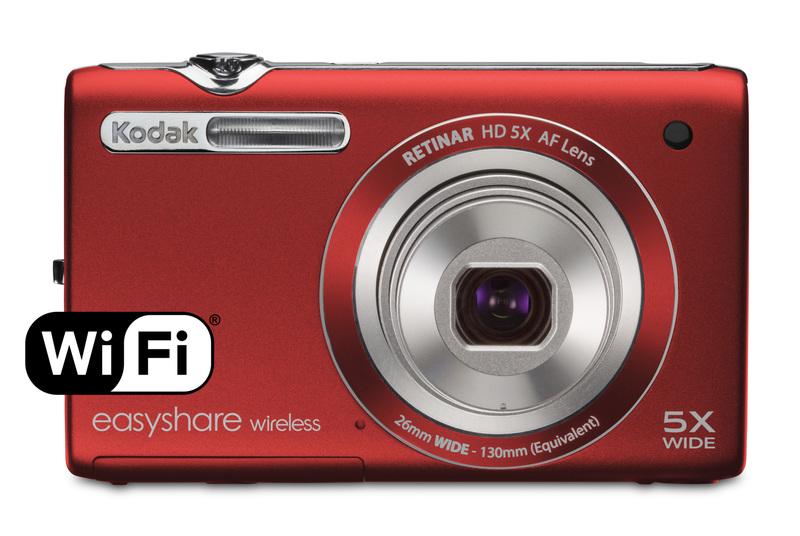 Finally, in 2007, Kodak reported a profit for first time during that accounting period of $676. This indicates the Kodak Company experienced a 153% increase in net profits during that three year period. Those are impressive figures and at first glance can give shareholders hope. Upon closer examination, however, the income statement reveals that the increase in net profit was due to discontinued operations. This means that Kodak did not achieve their profit gains from net sales. In truth, their earnings were the result of selling off portions of the business, and in doing so by 2007 their bookkeeping records allowed them to report a net profit of $676. Taking a closer look at Kodak’s gross profit figures in 2006, after the cost of goods were calculated, the numbers revealed a loss of 5% from that of 2005. In 2007, the gross profit amounts indicate an increase of about 4%, however the figures revealed Kodak earned a profit that year due to revenue they received from discontinued operations. In the meantime, the income statement disclosed their profit margins as well, which also help investors identify the real sources that contributed to the company’s revenue. For example, in 2005, Kodak’s profit margins for net sales were only 22%, rose slightly to 23% in 2006 and ended at 24% in 2007. This tells investors that the majority of net sales were allocated to honor Kodak’s debts and that the company was unable to achieve a large enough profit margin to make gains from net sales. The income statement also revealed that the reason Kodak reported a profit by 2007 was because of the revenue they received from discontinued operations. This scenario does not paint a stable operating picture of the company to help investors feel confident that Kodak could again become the highly profitable photo imaging giant it once was. 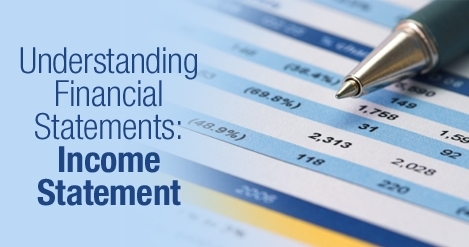 Income statements reveal a company’s profits and overall financial condition. They help strategists determine whether a firm is operating in the red or in the black. Alvarez and Fridson (2011) explain that shareholders are looking to profit from their investments and maximize their wealth. Income statement analyses provide valuable information that determines whether a company is operating effectively by comparing the data from earlier periods. By examining the data on income statements investors can ascertain if a firm is stable enough to invest in. In addition, these statements provide information that lets analysts know whether a company’s profitability is highly sensitive to changes in material costs and labor that make up the cost of goods they sell (Alvarez & Fridson, 2011). 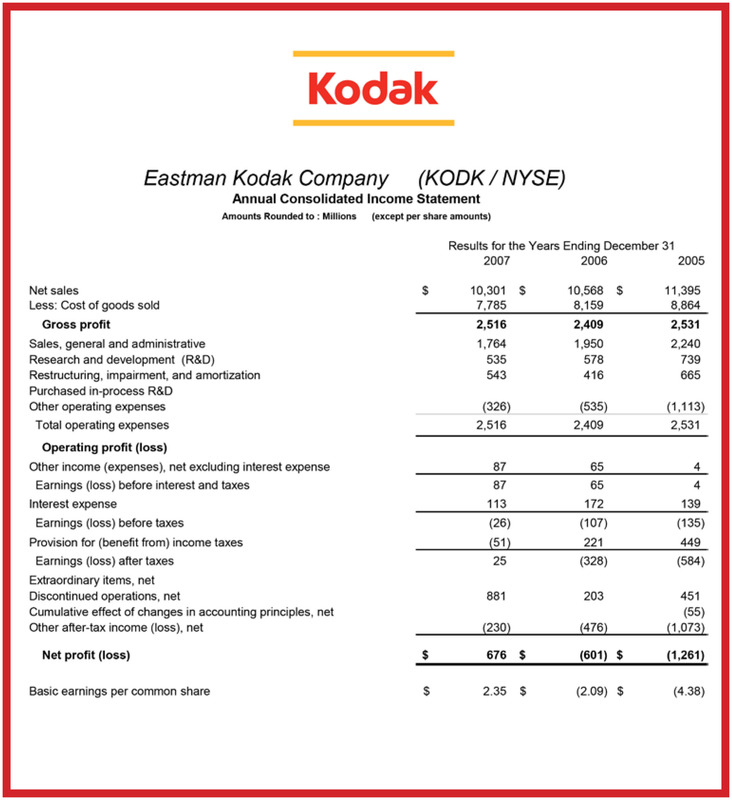 Kodak’s income statements summarized the company’s revenue and expenditures during a three year period, providing ratio information that revealed it took the firm a few years to change their operating status from showing losses and that by the end of 2007, they finally experienced considerable gains in revenue to report a profit. However, a closer analysis of the income statement figures exposed that the revenue Kodak received was because of discontinued operations. In other words, the company showed a profit that year because they sold portions of the business and that during that accounting period, they did not report any operating profits. In conclusion, the findings of this research deduced that although the Kodak Company showed a profit in 2007, it was because the firm continued to sell off portions of the company not because of sales revenue. This suggests that the iconic organization wasn’t out of the woods financially during that time and still had a way to go before shareholders could consider it a profitable venture once again. This is really good and the way the writer coordinated contents of Eastman Kodak statements.